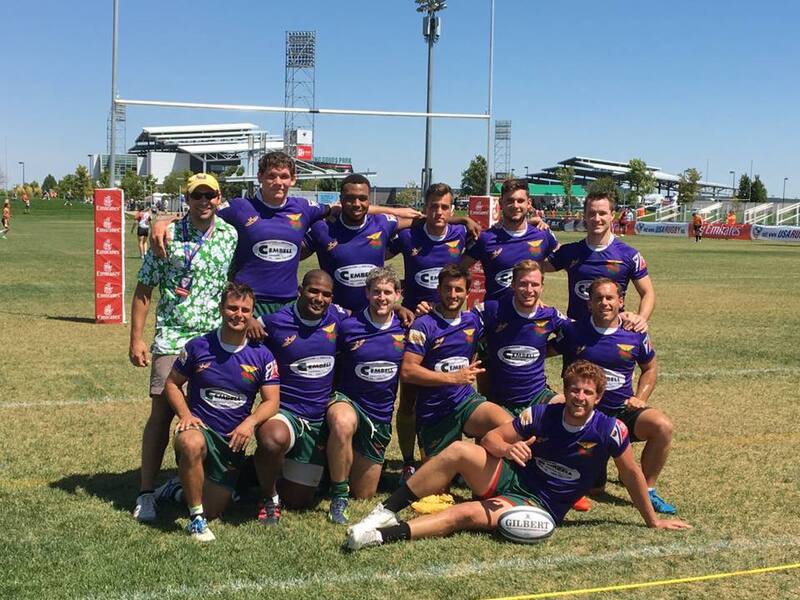 The NOLA 7s team traveled to the USA Rugby national championships in Denver this past weekend, finishing 15th in the nation. Thank you for all the support. Trip McCormick, Adam Ducoing, and I have been coaching the 7s squad this summer. We've had some great interest, commitment, and team attitude this summer; we are averaging 20 players per practice. I cannot say enough good things about this team - they have grit, talent, and keep getting better every week. It has been awesome in what they have achieved so far, and they are an inspiring group to coach. I wanted to introduce the team and the clubs that they currently represent during the 15s season. Most are Louisiana men that love the NOLA brand of rugby. This is the same group that traveled to the South Championships in Charlotte. Thank you very much to all the donors. Your support is always greatly appreciated.